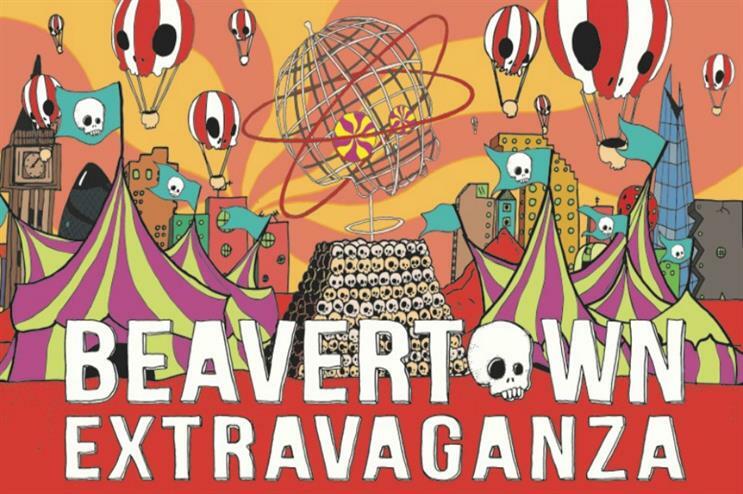 The world's best breweries are coming together for a celebration of craft beer at Printworks London, for the inaugural Beavertown Extravaganza. The two-day event, taking place on 8-9 September, will showcase the world’s top brewing talent. Each brewery will serve two taps of beer, which will be rotated over the event, with the beers served having been carefully sourced and served by the brewers themselves. Breweries taking part include Boneyard Beer, Firestone Walker, Lost Abbey, Pizza Port, Other Half Brewing Company, Dogfish Head Brewery, Mikkeller, Modern Times Beer and Wild Beer, alongside many more. The Beavertown Extravaganza will also see the launch of the 2017 Rainbow Project collaborations. Talks, break-out sessions and seminars curated by top beer journalists will all be taking place during the event. The recently-opened Printworks London, operated by The Vibration Group, was formally the printing press for London’s Evening Standard newspaper. Simon Tracey, Vibration Group CEO said: "We can’t wait to bring the world’s top breweries together under one roof at Printworks, an exciting new space for London’s culture, music and art scenes." Logan Plant, Beavertown Brewery owner and founder added: "We are so excited to finally be planning our very own festival, The Beavertown Extravaganza. Getting a selection of amazing brewers and friends together all under one roof has been a dream since I started brewing back in the kitchen of Duke’s Brew & Que five years ago. The Printworks London space is phenomenal and we are lucky to have found a venue that matches up to the stellar brewing talent we are going to fill it with in September."